DSC20 - Iowa Mold Tooling Co., Inc. : Iowa Mold Tooling Co., Inc.
IMT Dominator® DSC20 mechanics trucks are designed to be lightweight yet heavy-duty. 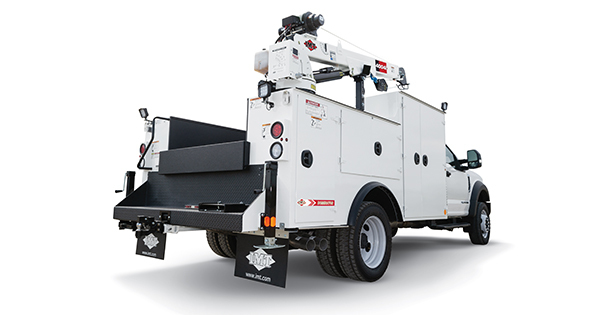 Featuring a patented floor design to control unit weight and increase payload — as well as an integrated body, air compressor, and crane system — these trucks have a maximum body rating of 20,000 ft-lb (2.8 tm). 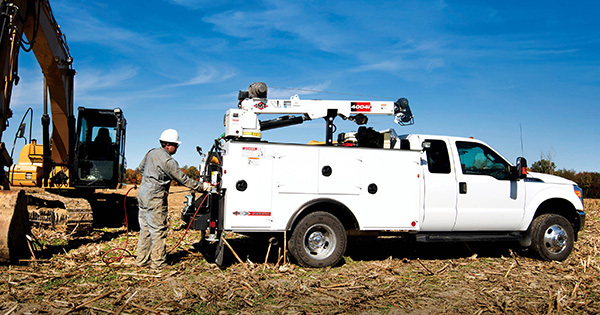 And with a variety of possible configurations, the DSC20 delivers the flexibility and convenience you need to do your job.